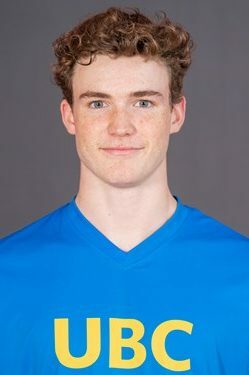 Volleyball BC has selected Savannah Purdy and Michael Dowhaniuk as the 2018 recipients of the annual Ray Lepp Scholarship. The $2,000 scholarships are awarded each year to a post-secondary male and female athlete who meet the scholarship criteria and show promise of competing for Canada at the national team level. 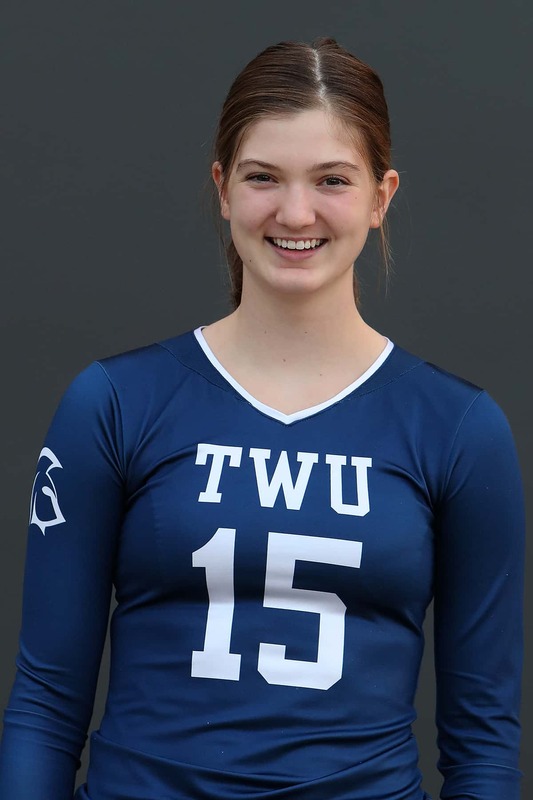 Selected from a group of very strong applicants, these athletes have shown a tremendous amount of dedication and commitment to the sport of volleyball and have received numerous accolades for their accomplishments. This year, Volleyball BC interviewed the recipients to share with us some of their favourite volleyball moments. We also get to know Savannah and Michael on who they are outside of the volleyball world. Scroll down to learn more! Ray Lepp was a founding member of Volleyball BC (formerly BC Volleyball Association) in 1965, and continued as a Board Member until 1978. He was the President and/or Vice President for 10 of his 22 years a Board of Director. In his early years Ray played volleyball in Estonia in a very strong school and club system. Having recognized that the profile of volleyball in Canada was lower he worked tirelessly to increase interest in the sport. 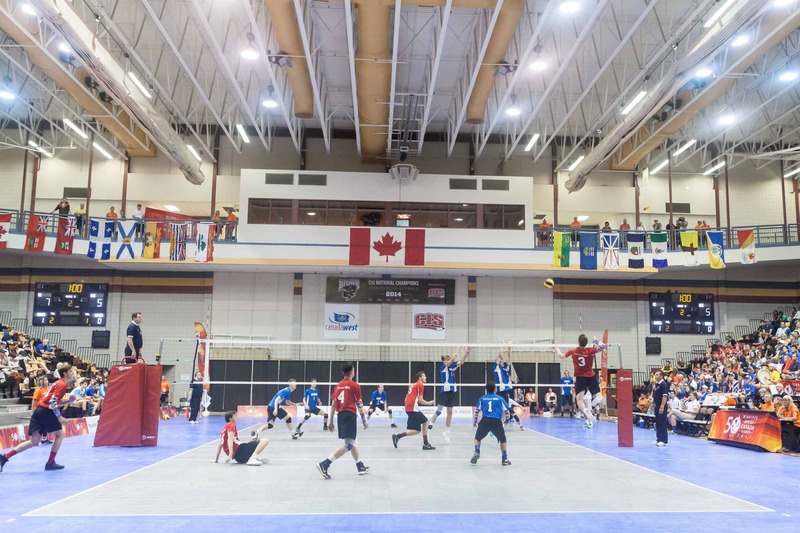 Some of the major programs for the Association included recruiting international coaches to BC, the Winfield Volleyball Camp, and the Pacific Rim Championships. Ray was certified as a National Official during the time of the Pacific Rim Championships and travelled to the tournament as head of delegation for the Pacific Rim program. 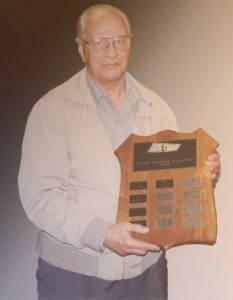 During the 1960’s and 1970’s, Ray coached the UBC Men’s Volleyball Team for a total of 10 years. At one time, six players on the Canadian National Team had been coached by Ray at UBC. In 1989, Ray helped to fundraise some money for the Estonia National Team, who was touring BC, and whose flight was suddenly stopped in Toronto. With the raised funds and Ray’s personal contribution, the team made it to BC. With Ray’s passing, he donated funds through his will to provide a permanent endowment that would support this scholarship in perpetuity.Visit the Scholarship & Awards page for more information. Get to know Savannah Purdy. Get to know Michael Dowhaniuk. See the list of past Ray Lepp Scholarship recipients here.